Mount Vernon traces its origin to the Jones Falls area in what is now Baltimore, Maryland. Several flour or grist mills were built there around 1810, and by the 1830s, many of the mills were being converted into cotton duck manufacturing operations. 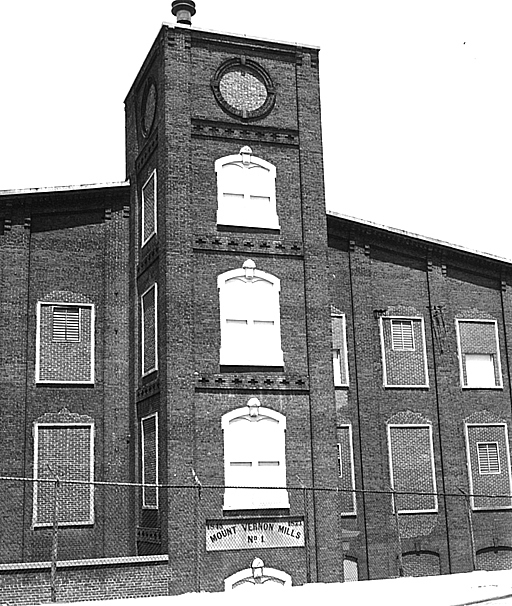 One such mill, when it was converted in 1847, was named “Mount Vernon Mill No. 1.” This mill, together with several others in the area, would soon become the Mount Vernon Company, a leading maker of quality cotton duck cloth for sails for clipper ships and canvas cloth for tents.. The early years of Mount Vernon provided at least one interesting historical footnote. Fabrics made by the Company’s mill in Baltimore were sewn into tents used by the Union Army in the Civil War. At the same time, the Tallassee, Alabama facility, which became part of Mount Vernon in 1900, produced cloth for uniforms and carbine rifles for the Confederate Army. Beginning around the turn of the 20th century, Mount Vernon endured a series of acquisitions, combinations and divestitures, as the Company and its cotton duck competitors pushed and shoved for influence in the market. 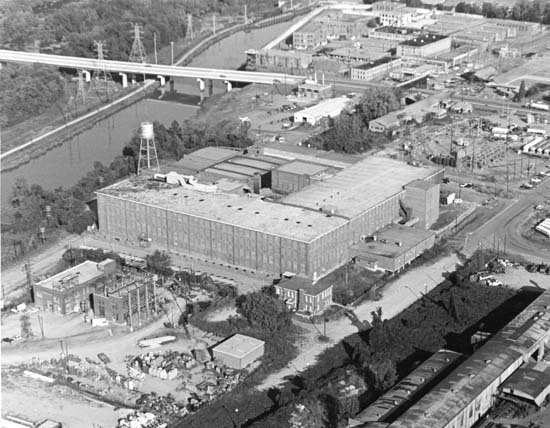 The Company finally reorganized in 1915 as Mount Vernon-Woodbury Mills. The name was changed to Mount Vernon Mills, Inc. in 1956. The Company remained primarily a cotton duck and canvas manufacturer into the 1940s when it began manufacturing blended fabrics with cotton and man-made yarns. Net sales in 1946 were about $34 million. By the 1960s, the product line had expanded to include such items as dryer felts used by paper manufacturers, fabrics for industrial and commercial conveyor belts, heavyweight apparel fabrics, and yarn for upholstery fabrics. 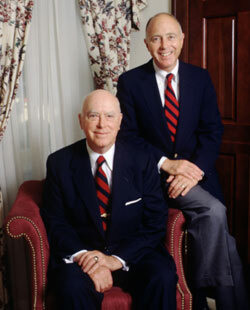 Robert B. Pamplin Sr., and Robert B. Pamplin Jr. In 1982, R.B. Pamplin Corporation purchased Mount Vernon Mills. Since that time, as chairman and CEO, Dr. Robert B. Pamplin, Jr. has overseen investment of more than $840 million in capital improvements, and grown revenues through enhanced internal operations and additional acquisitions. 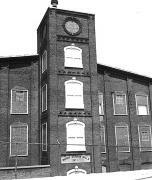 Today, Mount Vernon Mills is a major producer of blue denim, textiles for home furnishings, yarn, uniform and work clothes, chemicals and other miscellaneous textile materials. Mount Vernon Mills is the country’s second or third largest private textile company and the largest apparel fabric manufacturer. 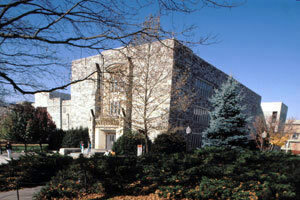 Read more at www.pamplin.org.